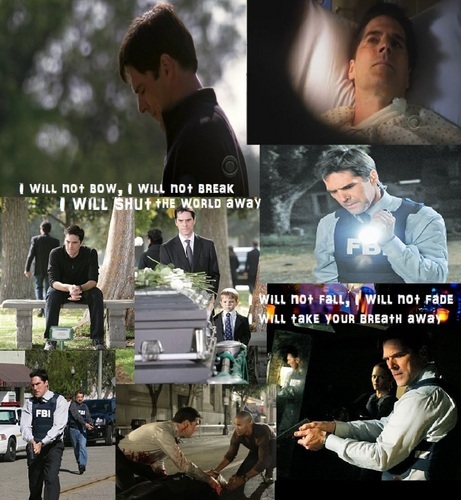 Aaron Hotchner- I Will Not Bow. "I Will Not Bow" Breaking Benjamin. HD Wallpaper and background images in the SSA Aaron Hotchner club tagged: aaron hotchner criminal minds.